Biotechnology is permanently linked not only to aquaculture but also to commercial and recreational fisheries, because of its potential positive and negative impacts on these resources. 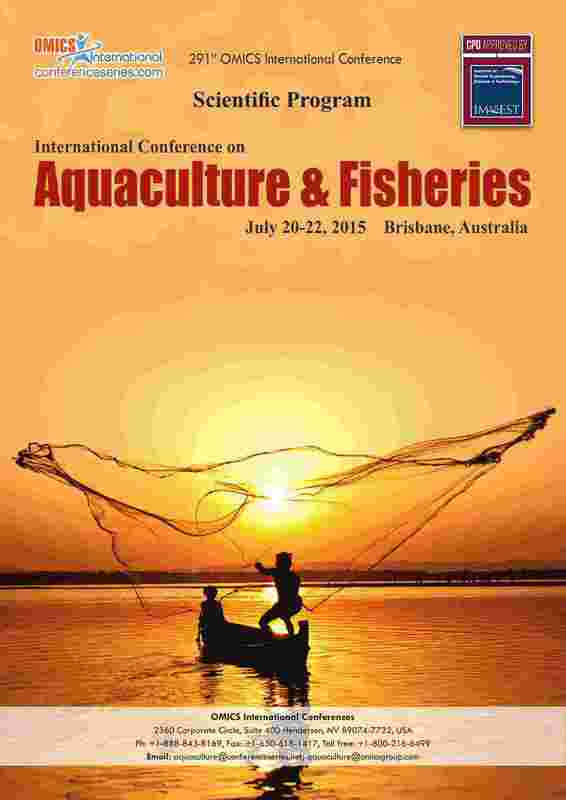 A brief account of the history of genetic biotechnology use in aquaculture and fisheries. The growth of worldwide aquaculture has been sustained and rapid, and the explosion of research in genetic biotechnology has made significant impact on aquaculture and fisheries, although potential for much greater progress exists. Aquaculture and Fisheries Biotechnology: Genetic Approaches covers topics essential to the study of fish genetics, including qualitative and quantitative traits, crossbreeding, inbreeding, genetic drift, hybridization, selection programs, polyploidy, genomics and cloning.